The Beach is just across the road!! 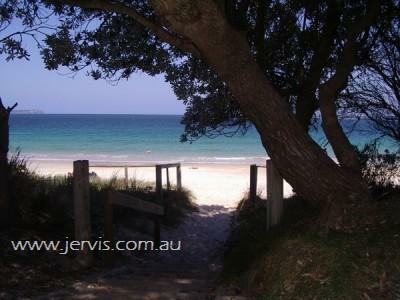 Just across the road from Barfleur Beach Jervis Bay. Imagine walking to this beach in 60 seconds!!! 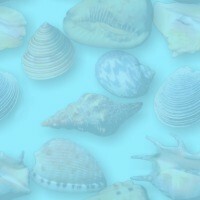 Plus just a short stroll to Orion Beach or Plantation Point Beach and Park or Nelsons Beach - Fantastic! 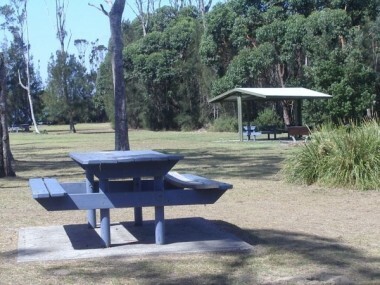 Plus only 3 minutes drive to Vincentia Shopping Centre or 5 minutes to the Restaurants and Cafes of Huskisson. Plantation Point Beach. Jervis Bay - Stunning! 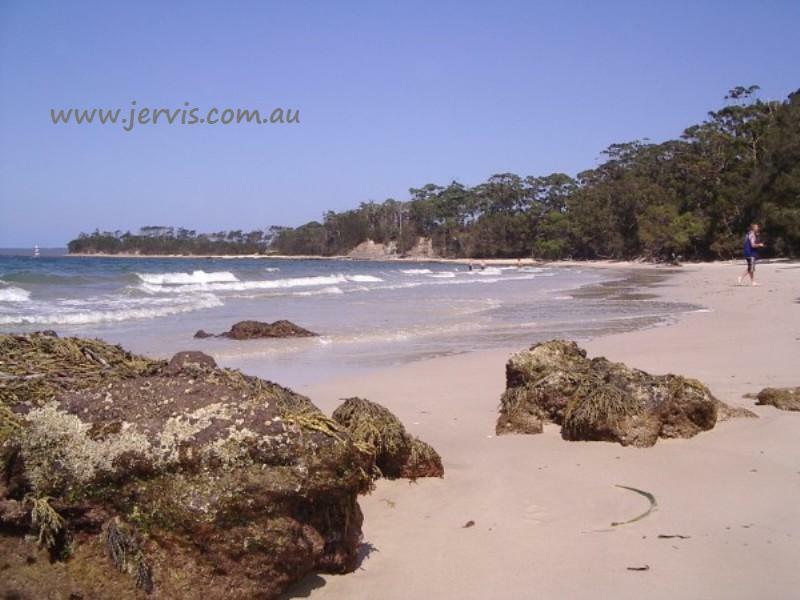 jervis bay beach house, jervis bay, accommodation, jarvis bay, vincentia, waterfront accommodation, barfleur beach, orion beach, plantation point jervis bay accommodation, plantation point beach house accommodation, beach house Jervis Bay. Plantation Point Beach House.